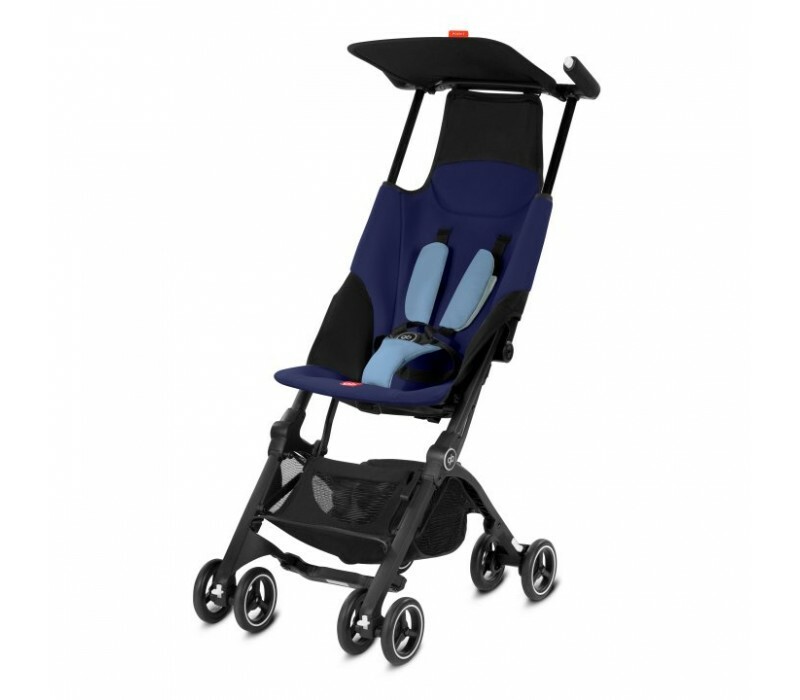 gb Pockit - Smallest Baby Stroller in the World! With its exceptional design innovation, the gb Pockit is the 2014 Guinness World Records™ most compact stroller. When folded, it is the smallest and most compact buggy currently available on the market – 30 x 18 x 35 cm to be precise. You can see why we call it the Pockit! In two simple steps, the Pockit becomes a record-breaking ultra-compact package of 30 x 18 x 35 cm. 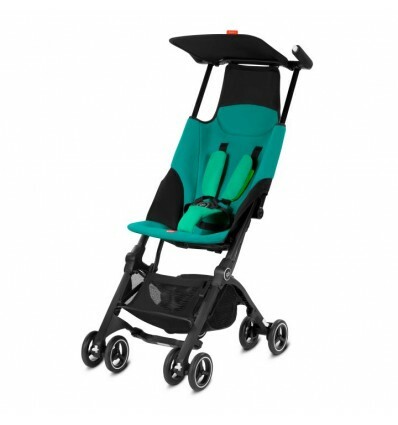 With it's 4.8 kg, the Pockit is the perfect travel buggy. Cleverly designed to stand alone when folded, it can be conveniently stored at your favourite café or on the plane. Can be individually adjusted to give the little one enjoyable shade.